We are living in the age of information and technology where new innovations and upgrades in information are a key to staying efficient and connected to the world we live in. Many businesses today depend solely on technology and the exchange of information through your data/telephone wiring to receive purchasing orders, produce their products and communicate with customers and peers throughout the country and world. Your home as well as your ability to stay connected to family and friends via the internet are equally important. 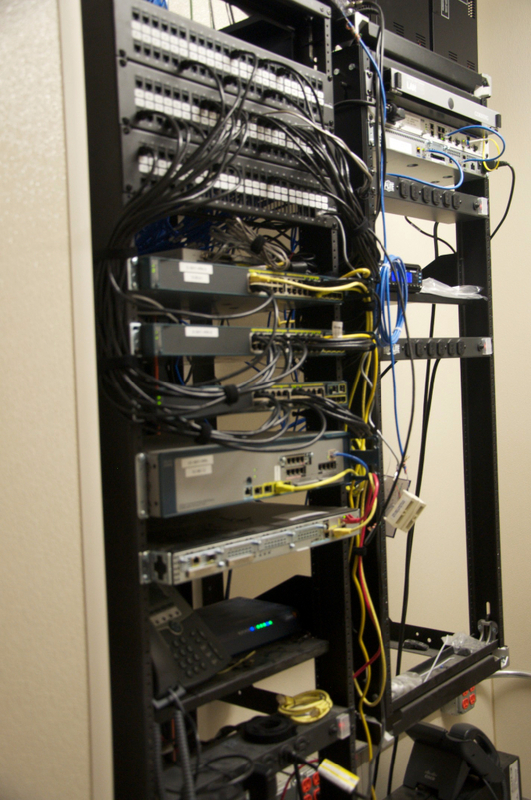 Metzler Electric Inc. recognizes the importance of a well installed and maintained data/telephone wiring system. Our employees receive continuing education and constant training to keep them up to date on all of the latest technologies. We have also teamed up with vendors who are committed to staying up to date with all of the new products and innovations needed to keep your data/telephone wiring system current. 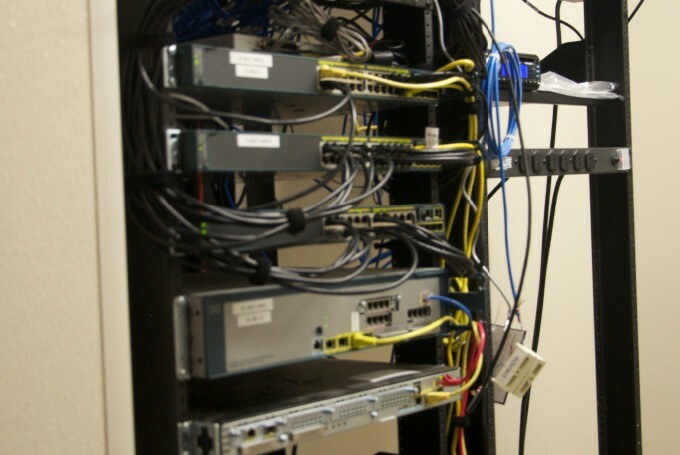 We here at Metzler Electric, Inc. will sit down with you and get an understanding of your data/telephone wiring needs and work closely with you to facilitate a system to fit these needs.